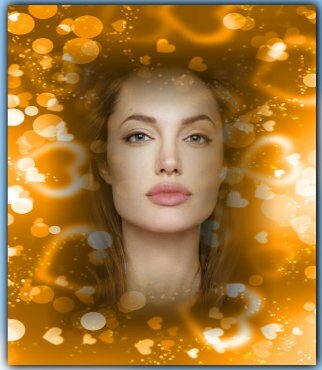 PhotoFunia frames - desktop widget. Photo effects on the desktop. Now, picture frames a higher resolution. Put a photo of a loved one on the computer screen. Now you do not need a wooden frame around the monitor. Now you have a picture of a loved one in the photo frame on the desktop. Select a photo frame category PhotoFunia. Adjust the zoom widget. Add text. You can drag your widget anywhere on the desktop. The widget will automatically run at startup. Colorful photo frame will add you a good mood.